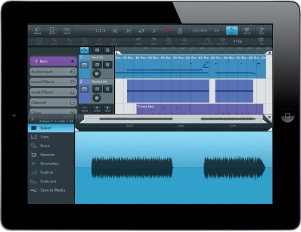 Steinberg has completely re-engineered Cubase from the ground up for the iPad’s touch interface and the results are impressive. 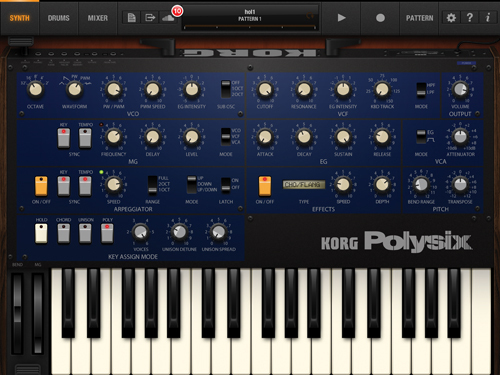 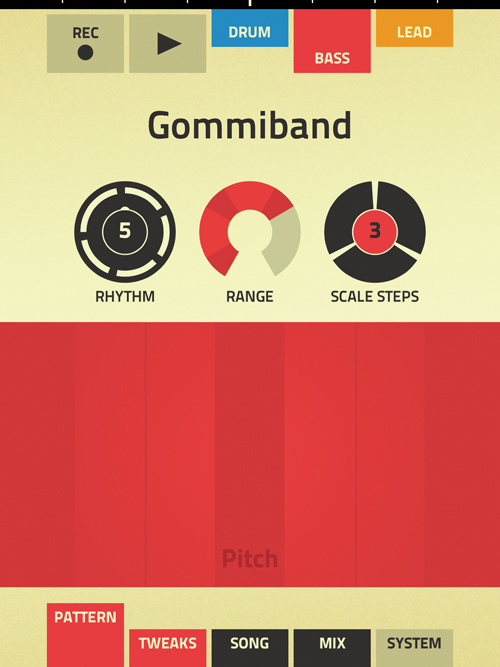 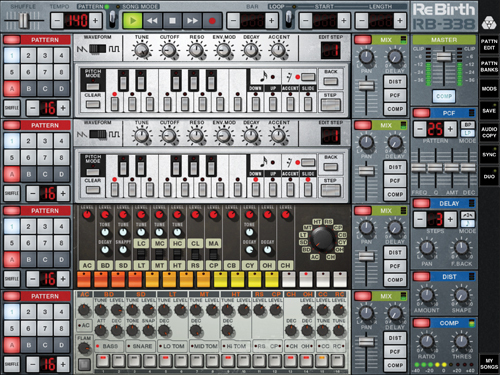 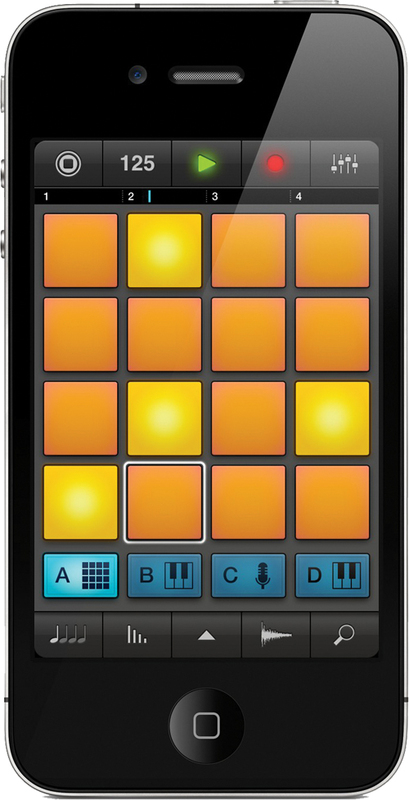 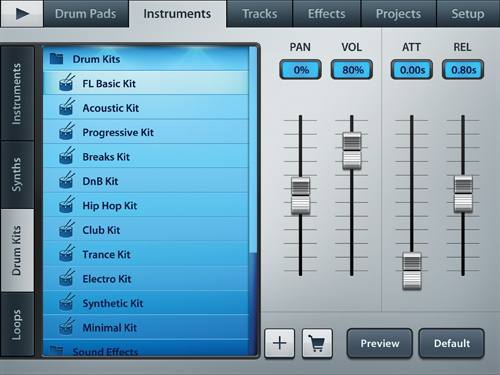 The app supports unlimited tracks, virtual MIDI and AudioBus. 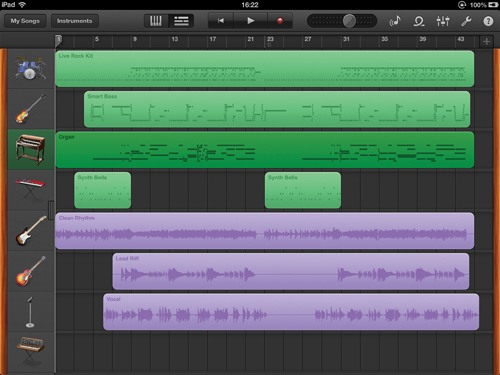 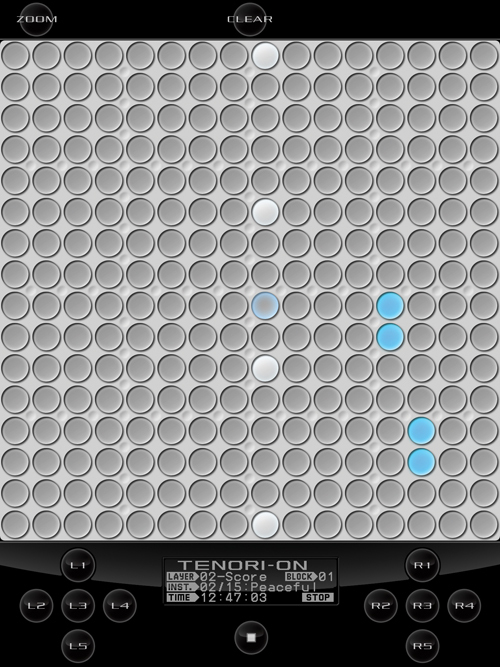 All the expected touch controls are there so you can pinch to increase and decrease track size and edits are a breeze. 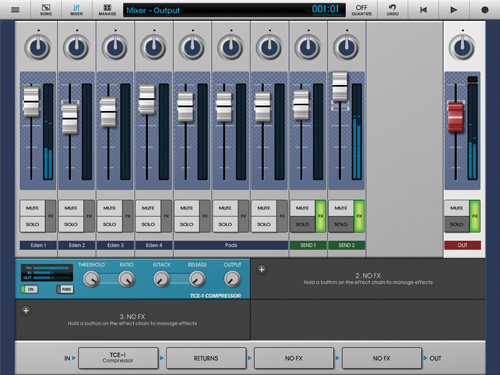 It’s easy to select different instruments and combine them with recordings from the outside world or audio provided with the app. 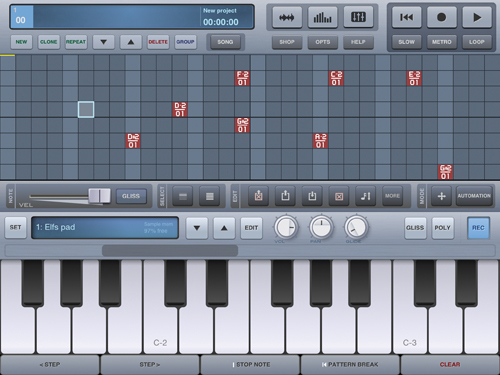 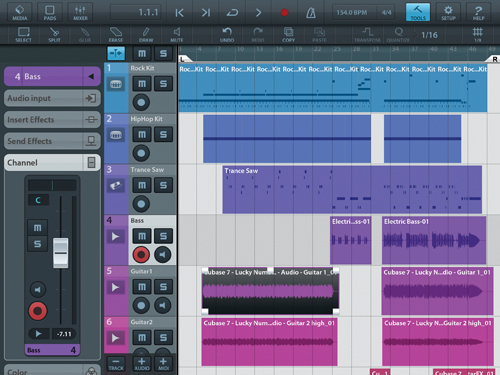 Expensive for an app, perhaps, but this is the real deal so it’s cheap for a completely mobile version of Cubase.